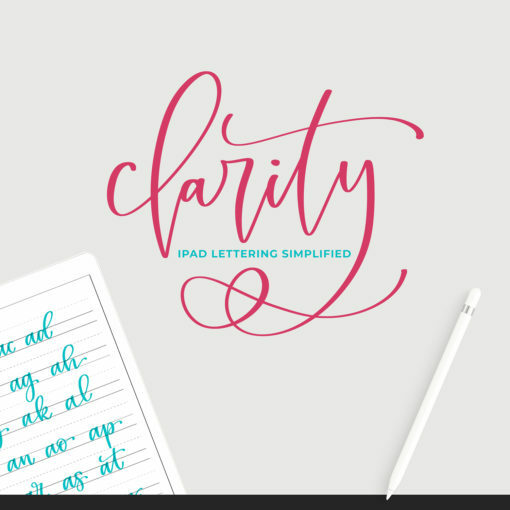 Clarity is the leading online community for learning, and mastering, iPad Lettering. with more content arriving every month! You've installed Procreate, played around with a few brushes, but feel a little overwhelmed by all the possibilities, and kinda intimidated by the art you see on Instagram. You really want to practice, but when you finally scrape together a few spare minutes, you don't know where to start. You're surrounded by all the lettery people on Instagram, but you get overwhelmed trying to work out how they do all those things?! You've got a grasp on Procreate, but your letters just. won't. cooperate. Why can't they look on the screen like they do in your head?! 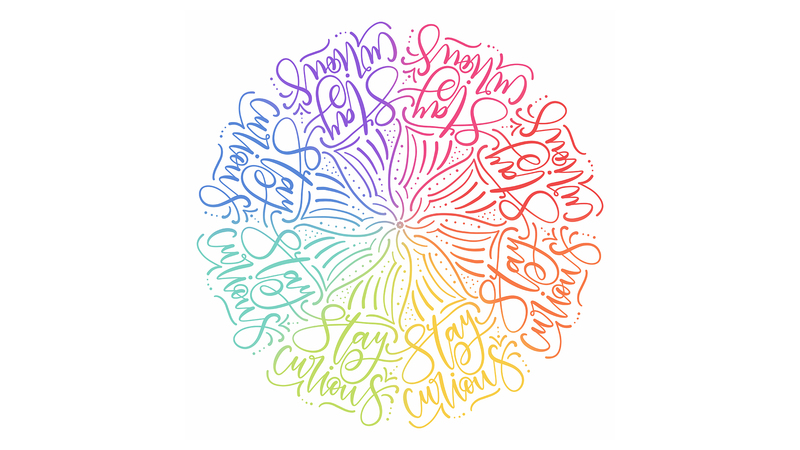 You feel pretty confident with your lettering, but ugh, inspiration, creativity, where are you? If any of those were a yes, this program is for you! 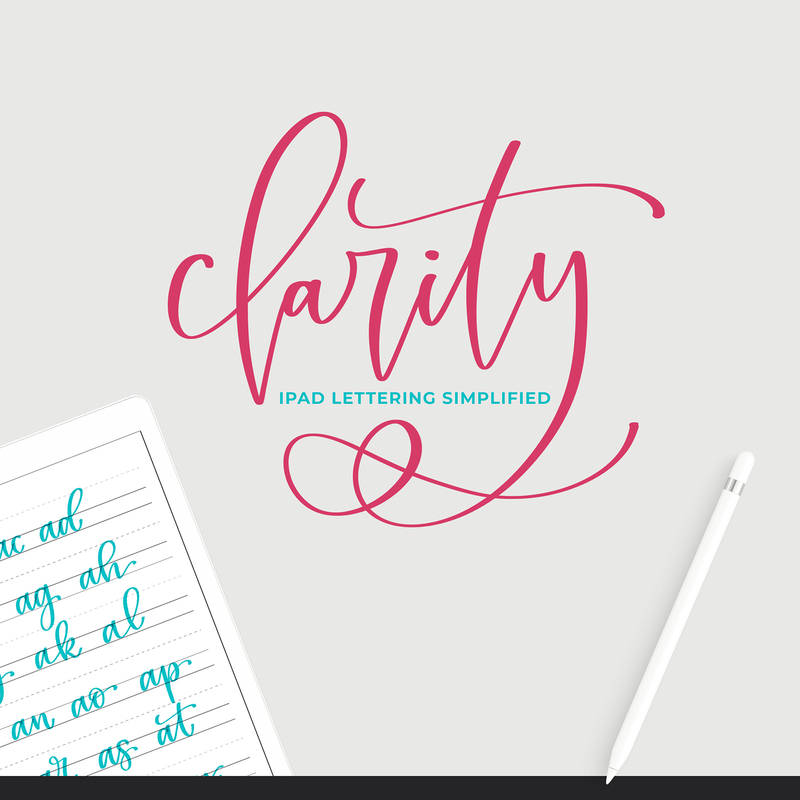 Whether you've just unboxed your iPad, or you've been exploring it for a while, Clarity, will help you master iPad Lettering without the overwhelm and confusion that so often accompanies embracing new technology. 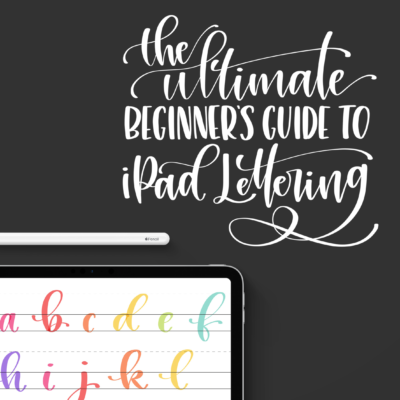 Think of it as a virtual subscription box service for iPad lettering - with the added bonus that, on joining Clarity, you will get immediate access to a library of videos that will clearly walk you through how to use Procreate for lettering. 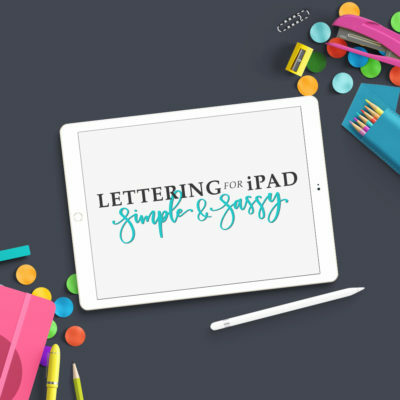 These videos clearly explain the features of the app that are vital to mastering iPad lettering, including explanations of the layer system, blend modes, gestures, brush settings and much more! 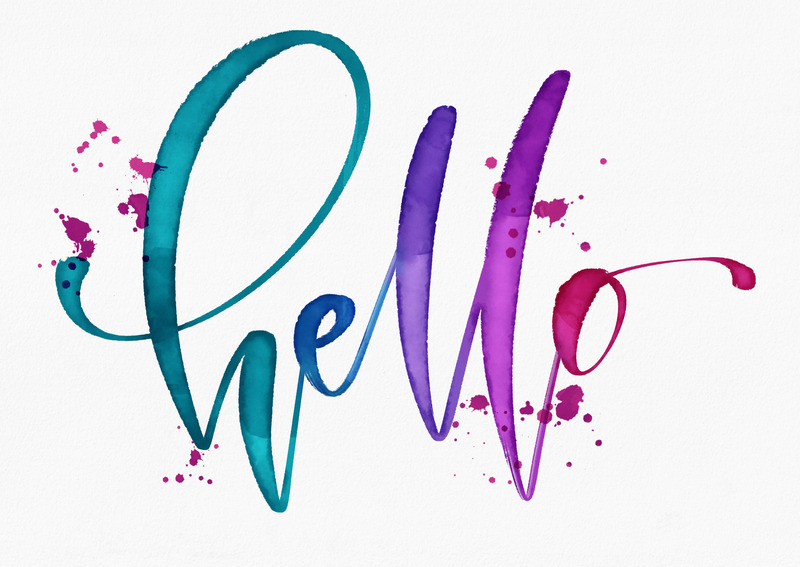 The core content also includes basic lettering videos, explaining the process of starting with drills, using those basic strokes to form letters, and then beginning to connect letters to make words. One new lettering tutorial video, with easy to follow instructions so that you can reproduce the project on your own, build your confidence, and then make it your own. A brush + palette bundle containing the brushes used in the monthly tutorial. One new worksheet for you to download into Procreate and practice specific words. 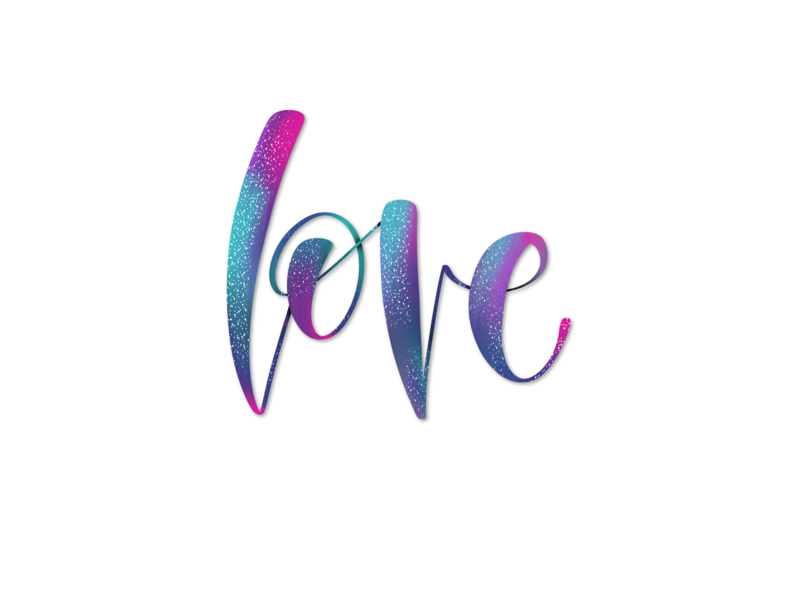 Each month I will choose ten words for us to practice together - you'll have an opportunity to make suggestions - those stubborn connections that we struggle with, words that trip us up. 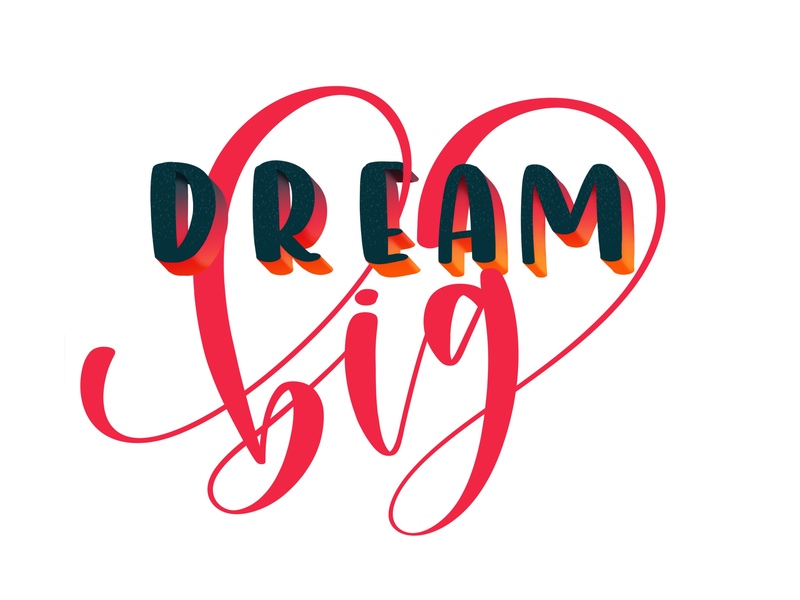 One online masterclass with me, where we will chat all things creative, where and how to find inspiration, how to overcome creative blocks and how to grow your confidence. You will also get access to the Clarity members facebook group to connect with other iPad lettery people, to ask me questions, and to share your progress. All of that is worth well over the first month's membership alone! 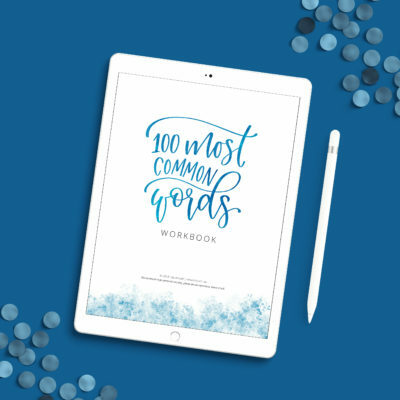 You'll also get immediate access to my foundations workbook and the videos that accompany it - showing you how to start with drills and then use those basic strokes to form beautiful letters. This book usually retails for $29! Want to know what Clarity members are saying? You need an iPad Pro or the most recent (6th Generation, 2018) 9.7" iPad. Procreate will work on any iPad, and there are workarounds for other devices, but you will get the best results from this program with an Apple Pencil - which is compatible with any generation iPad Pro, and the 6th Generation (2018) 9.7" iPad. Yeah, but I have an older iPad? Can't I use that? Ok, you probably can, but I want you to know that some of the features in Procreate work best when using an Apple Pencil. I would hate for you to sign up and then feel disappointed about not being able to make it all work. You can use a different stylus, but you'll need to make sure you get one that is pressure sensitive. Do I need to have been lettering for a while to make the most of Clarity? Nope! The core content in Clarity takes you right from the beginning, once you've downloaded Procreate, there are videos explaining all the basics. Do I get access to old content when I join? Yep! If you join today, you get access to all of content from previous months. Monthly content will be delivered via a members only section on this website, which you will have access to for as long as your membership is active. Can I download any of it? Worksheets, brushes and palettes are all downloadable for you to save to your device. Will the membership price go up? Your membership price will never increase as long as it remains active. You can cancel your membership at any time with the click of a button in the members area. None of that 'having to email someone and potentially deal with the weirdness of having to explain why you're cancelling' (been there? or just me...). No refunds are given for parts of months, but you won't be charged for any future months.